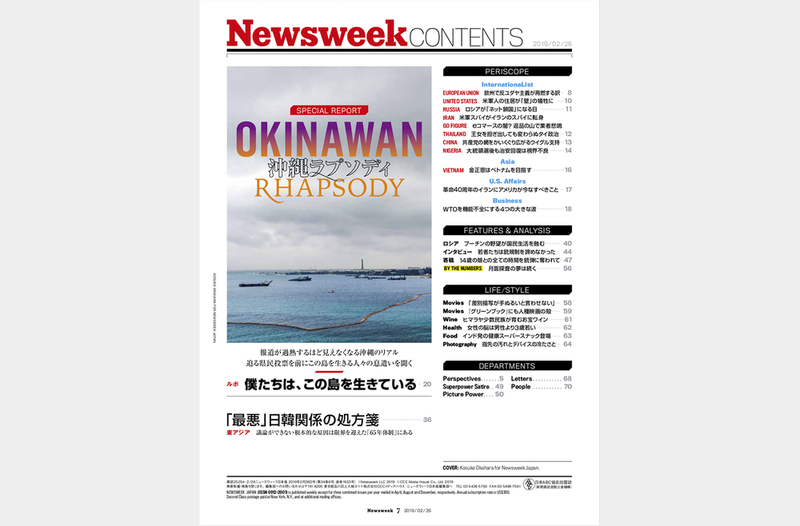 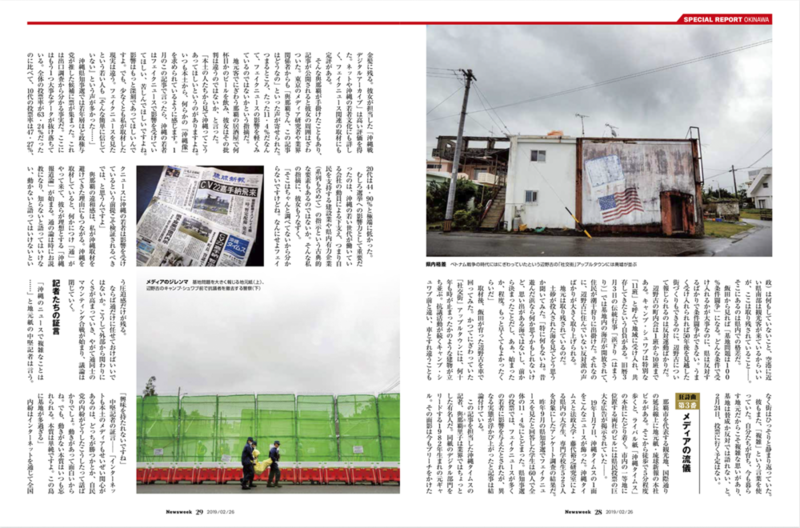 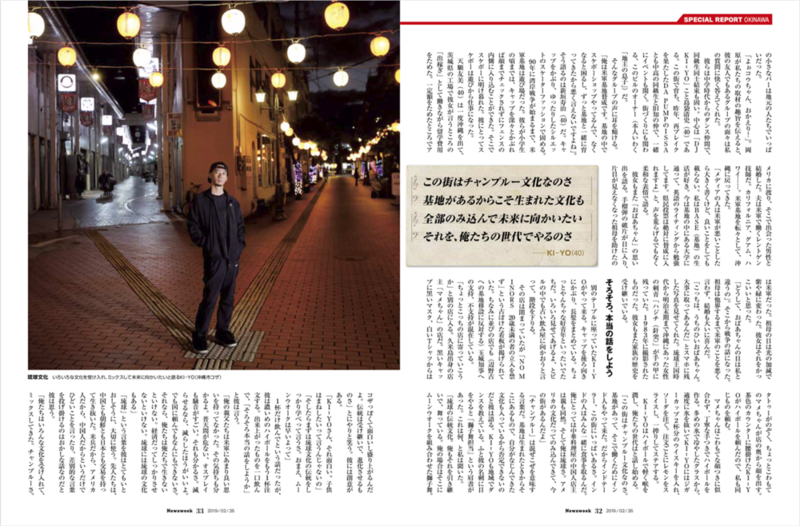 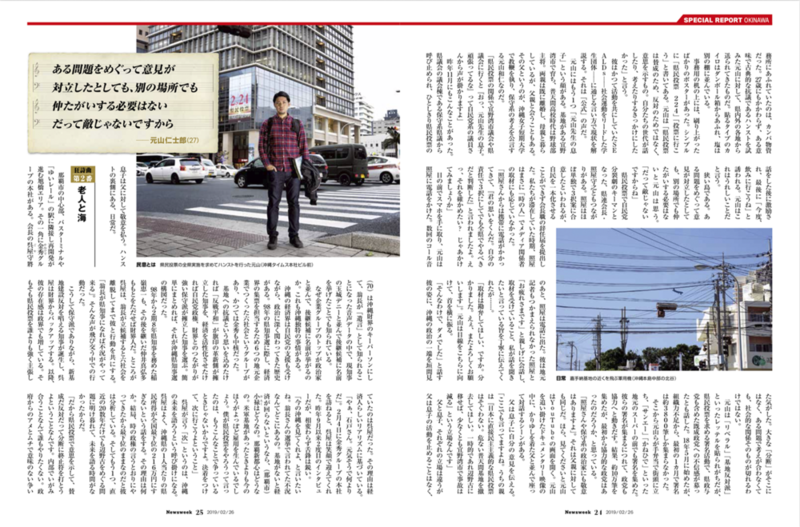 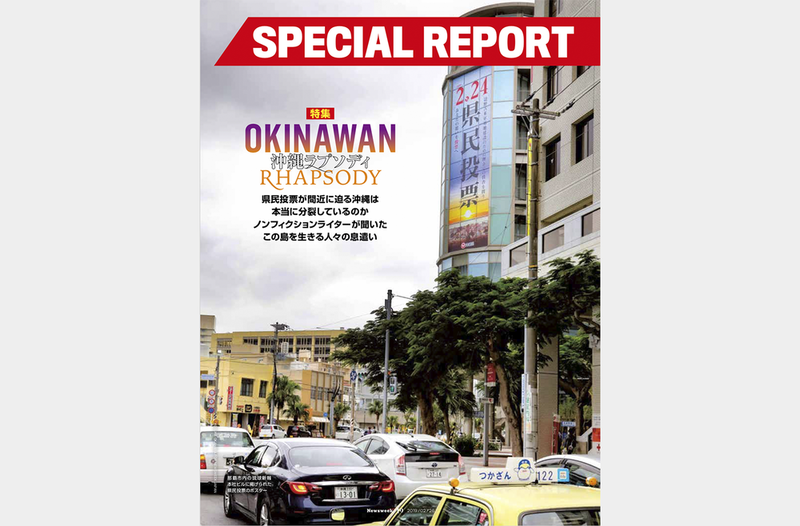 I shot the cover page and the feature story on Okinawa for Newsweek Japan. 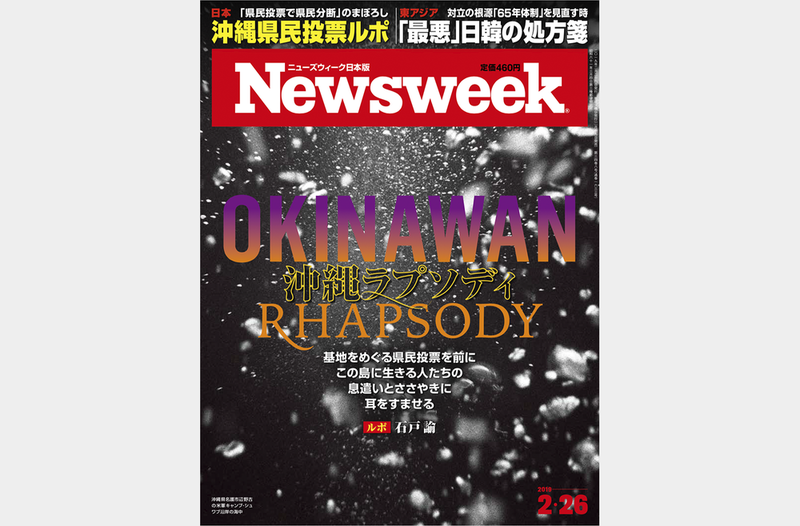 The cover image is shot in front of the Camp Schwab, US Marine Corps camp located in northeastern Okinawa Prefecture, Henoko. 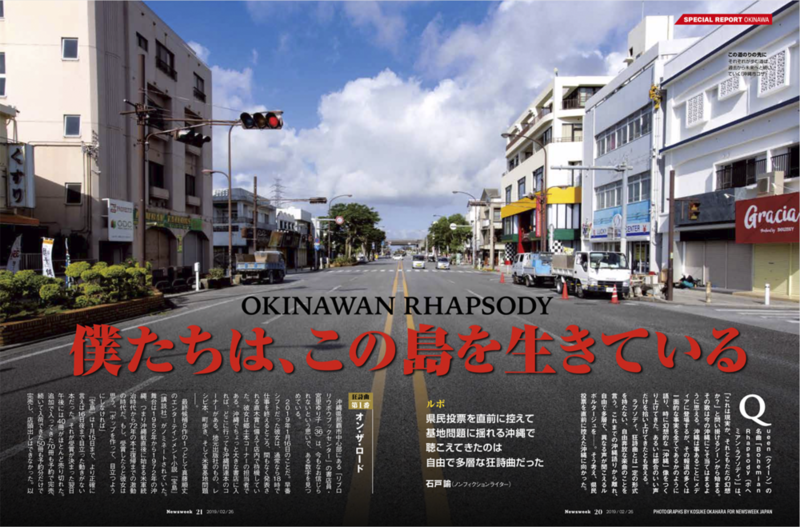 Henoko has been the center of conflict between Okinawa and the central government. 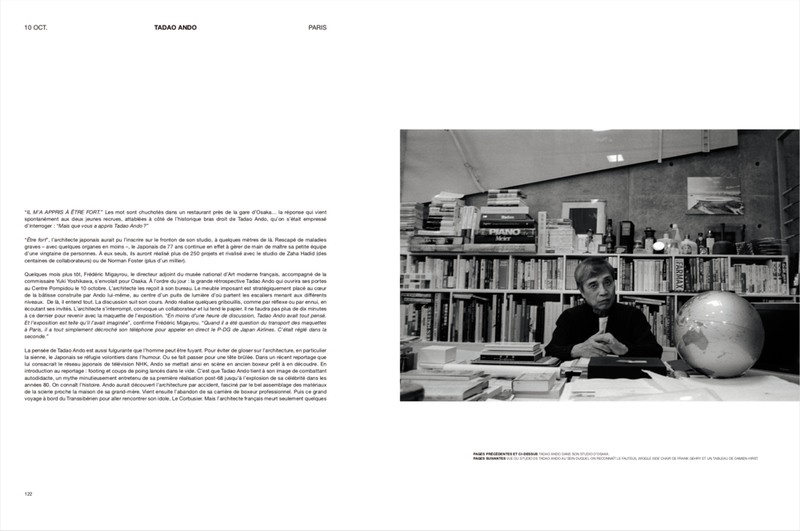 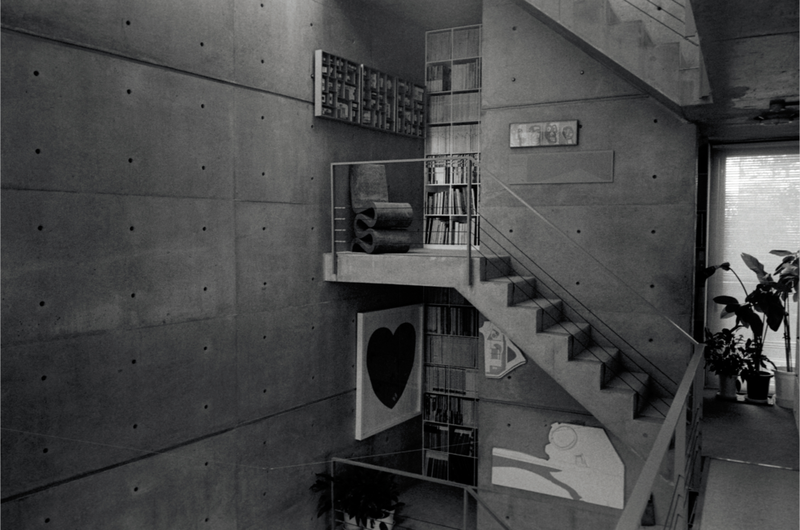 I photographed Tadao Ando, a Japanese architect, for French magazine “Numéro art“ for it’s 4th issue. 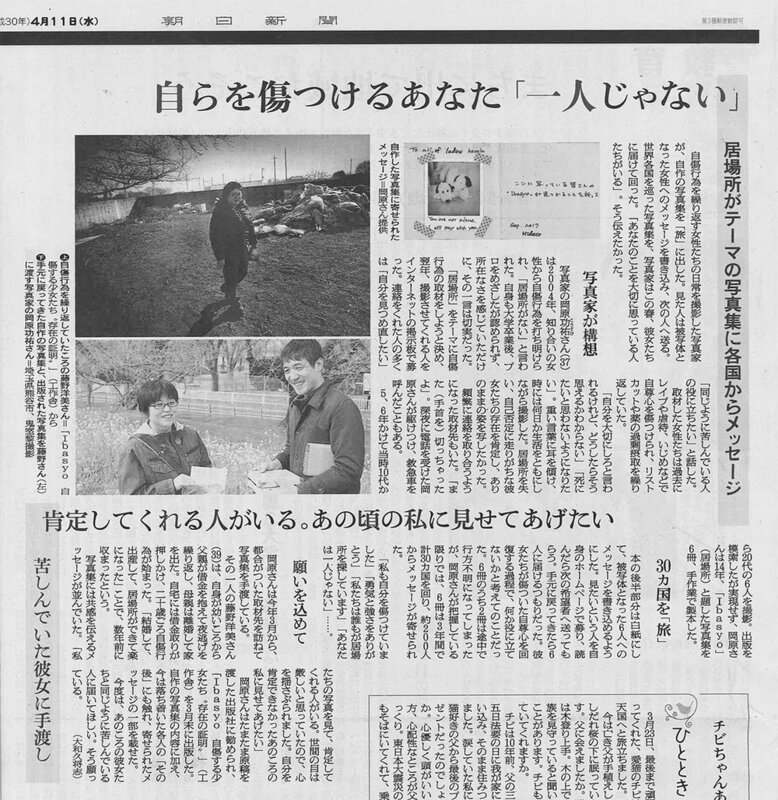 Leica blog features my interview on making a project "Almost paradise", a project on migrants' journey from South America to U.S.
Asahi Shimbun newspaper recently published an article about my long-term project "Ibasyo" and the book while I was giving back the traveling book and the published book to Hiromi, one of the girls I photographed during this project. 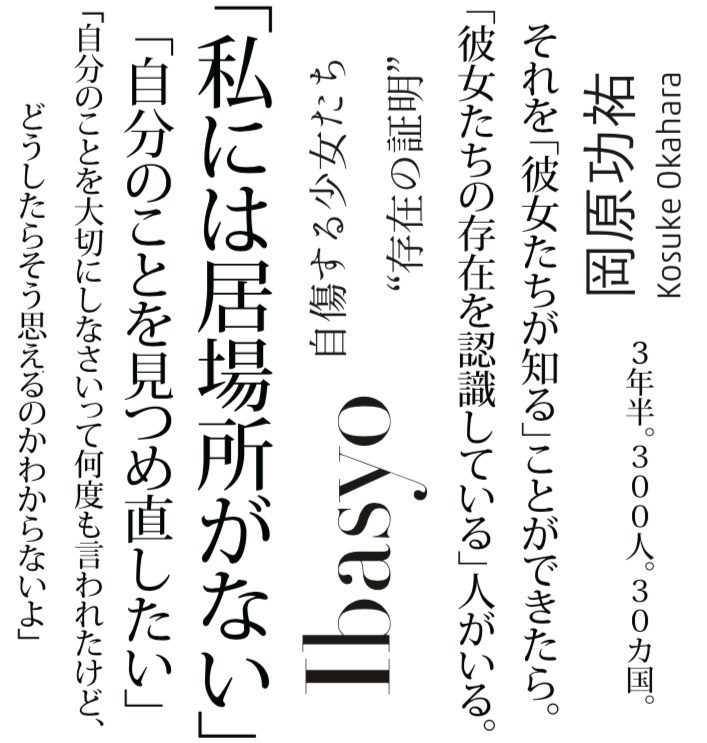 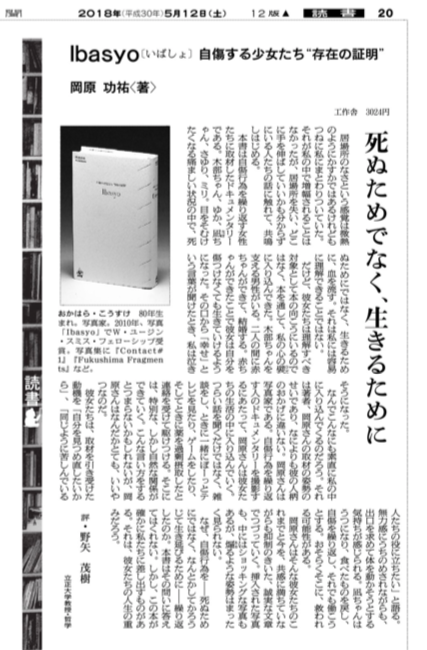 I would like to invite you to the new exhibition "Ibasyo", the new title published from Kousakusha Publishing house. 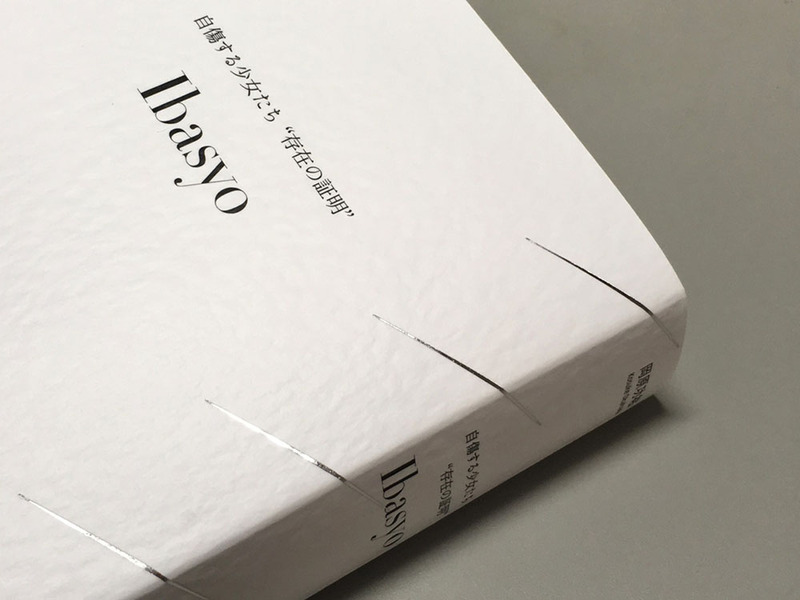 This exhibition focus on the photo book "Ibasyo". 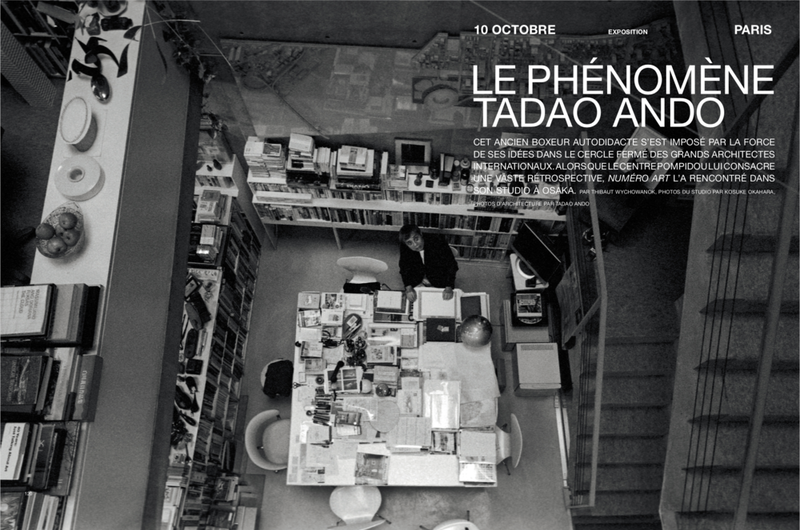 This is not an ordinary photo exhibition. 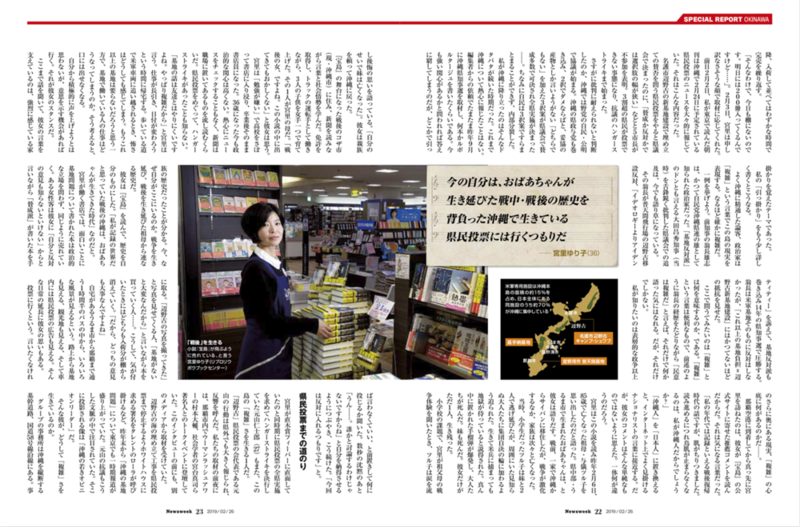 My focus is to tell the story thorough the journey that I have gone through while making this project as a book form. 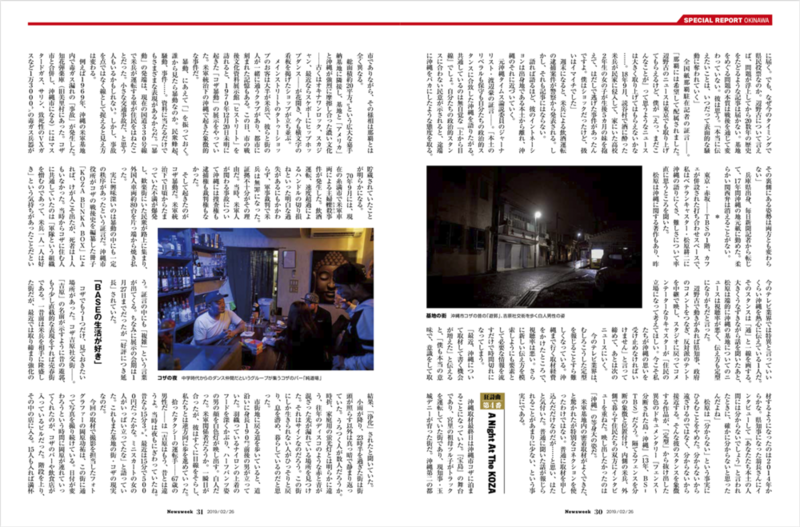 Hope you enjoy this little different exhibition than a normal photo exhibition. 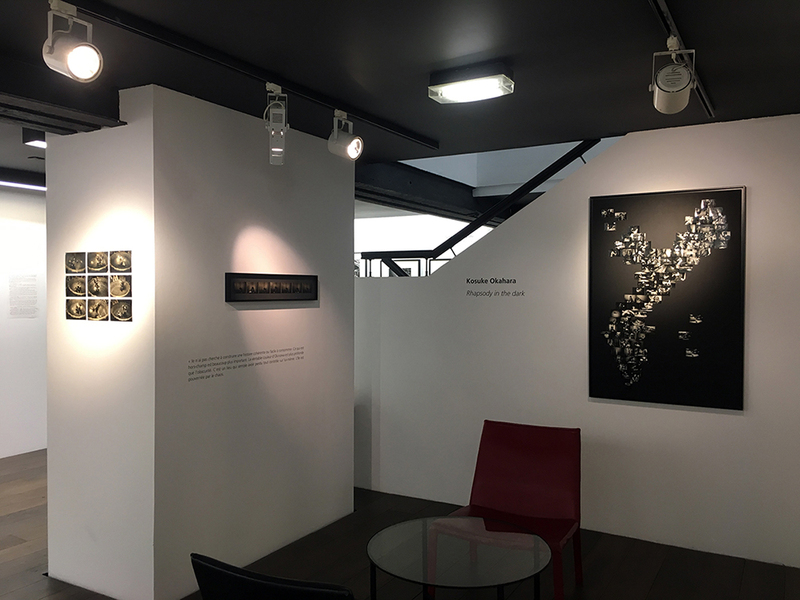 There is an opening event on April 21st from 6pm. 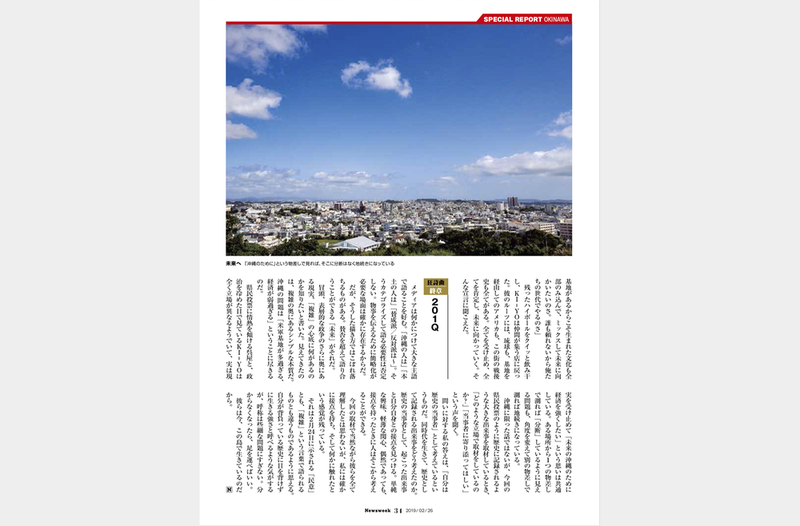 Please come visit if you are in Kansai area.